Time for another ticket giveaway at one of my favorite venues, The Greek Theatre! As always, this summer’s line-up at The Greek has been exceptional. I’m really excited about this next giveaway and am launching it early so that we can run it longer, giving you more opportunities to win! 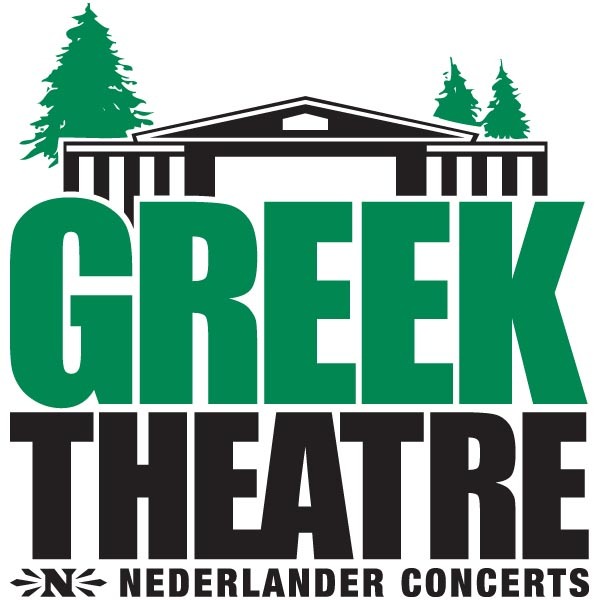 This entry was posted in Greek Theater LA, Ticket Giveaways and tagged band, concert, contest, greek, Greek Theater, Greek Theatre, Grizzly Bear, live music, Lower Dens, music, The Greek, ticket giveaway, Tickets. In Los Angeles the weather doesn’t change much with the seasons. So how do we know when it’s summertime? It’s concert season at The Greek Theatre. Time for another ticket giveaway at one of my favorite venues. Bird is touring in support of his latest album, Break It Yourself. Produced by Bird, Break It Yourself was recorded at his barn in Western Illinois near the banks of the Mississippi River. 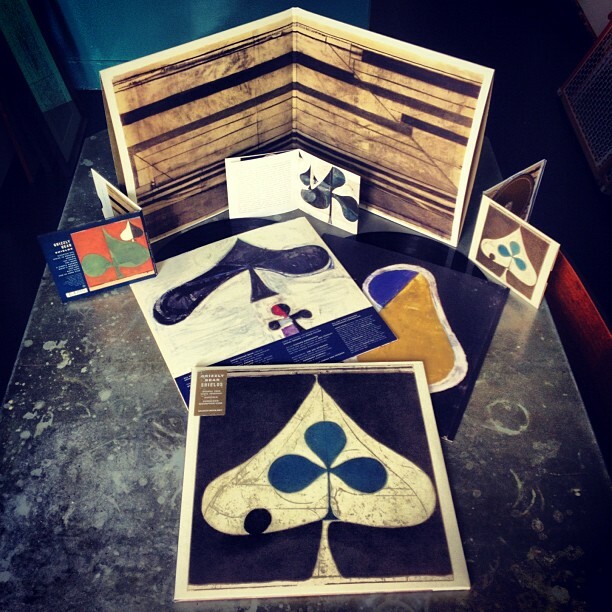 Over the course of releasing three full-length albums celebrated by fans and critics, alike – Because I Was In Love (Language of Stone; 2009), epic (Ba Da Bing; 2010), and now Tramp (Jagjaguwar, Feb. 2011), the Jersey-bred/Brooklyn-based Sharon Van Etten has affected a multitude of hearts and minds over the past couple of years. Tramp, a stunning album nuanced in a language of striking rock, minimal beauty, and pious strength, showcases an artist in full control of her powers. Over the last several years, Van Etten has opened the Pitchfork Music Festival, played Bonnaroo, Sasquatch, The Hollywood Bowl, Radio City Music Hall, sung on new albums by Beirut and Ed Askew, collaborated with Justin Vernon and Megafaun. 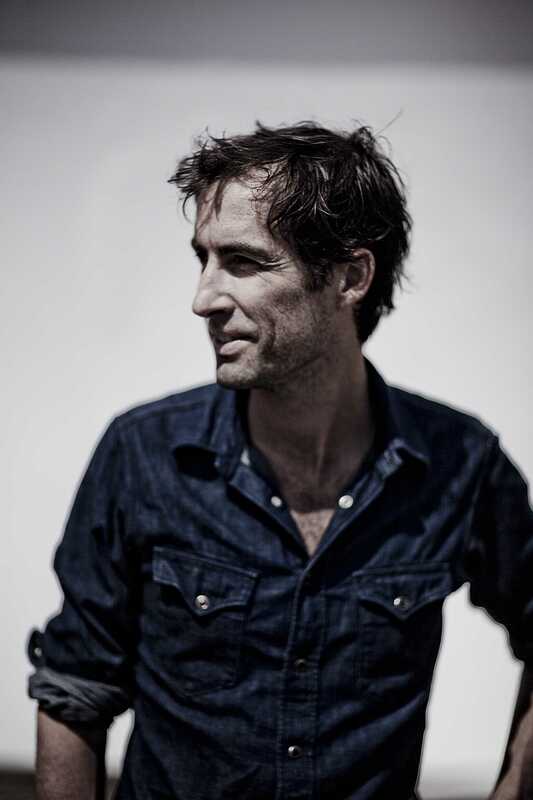 This entry was posted in Greek Theater LA, Ticket Giveaways, Tickets and tagged Andrew Bird, concert, Concert Tickets, contest, giveaway, Greek Theater, Greek Theatre, live music, music, Sharon Van Etten, sweepstakes, ticket giveaway, Tickets. One Rock Is A Girl’s Best Friend reader will win a pair of tickets to see Tori Amos‘s sold out show at The Orpheum Theatre Saturday, December 17, 2011. At this stage, I’m assuming you know who Tori Amos is. So what’s new? Tori’s latest album, Night of Hunters, was released in September. In addition to being among the first places the Thom Yorke band played (before they became “Atoms For Peace”), The Orpheum Theatre is one of L.A.’s most venerable landmarks. From a young Judy Garland’s 1933 vaudeville performance to a recent filming of the hit TV show “American Idol”, this renowned venue has hosted an array of theatrical productions, concerts, film festivals, private parties, variety shows, awards shows, movie shoots, music video shoots, television show and commercial shoots and much more. For more info about this show or The Orpheum click here. 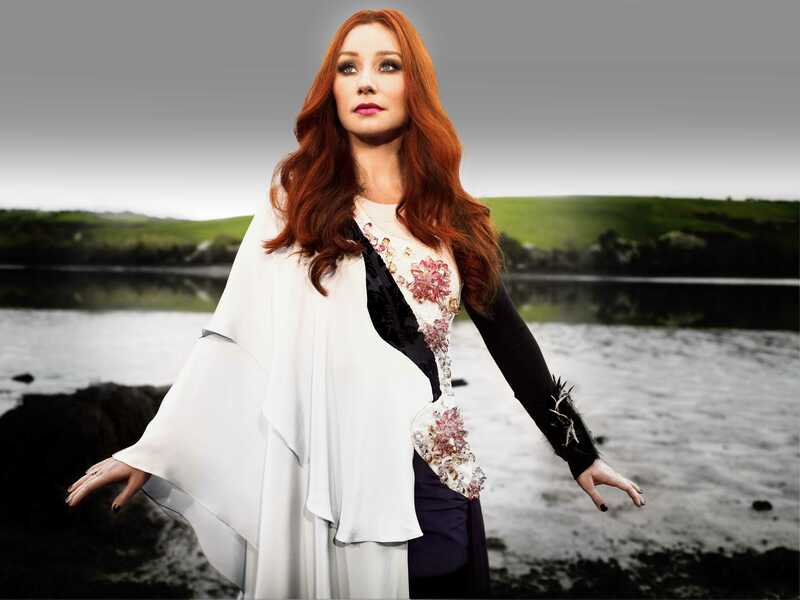 This entry was posted in The Orpheum, Ticket Giveaways, Tickets and tagged concert, contest, live music, music, Orpheum, The Orpheum, ticket, ticket giveaway, Tickets, Tori Amos. Two lucky Rock Is A Girl’s Best Friend readers will win an Endgame promo CD, autographed by Rise Against! You can get additional entries by Tweeting about the giveaway each day. Be sure to Tweet from within the giveaway form so that your entries are counted! 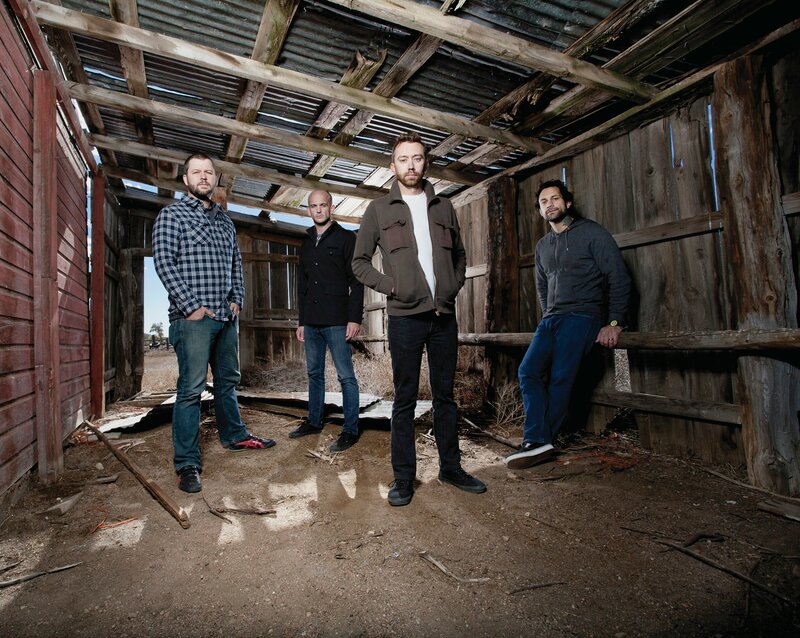 If you read the band’s bio, you will find that Tim McIlrath, bassist Joe Principe, drummer Brandon Barnes and guitarist Zach Blair infuse much care into the themes and messages in their music. Well, if you haven’t already done so, ENTER TO WIN NOW. For more info about Rise Against click here. This entry was posted in CD Giveaway and tagged album, autograph, autographed, CD, CD giveaway, contest, giveaway, iTunes, music, promo cd, Rise Against, win. Your tickets will be available for pick up at Will Call at The Satellite on the evening of the show. Please bring photo ID. Here’s what’s already known about The Felice Brothers: they are a close-knit band of two brothers and three longtime friends, all in their twenties. They are self-taught, not one of them played an instrument prior to the band’s inception in 2006 when they started busking in New York City subway stations. 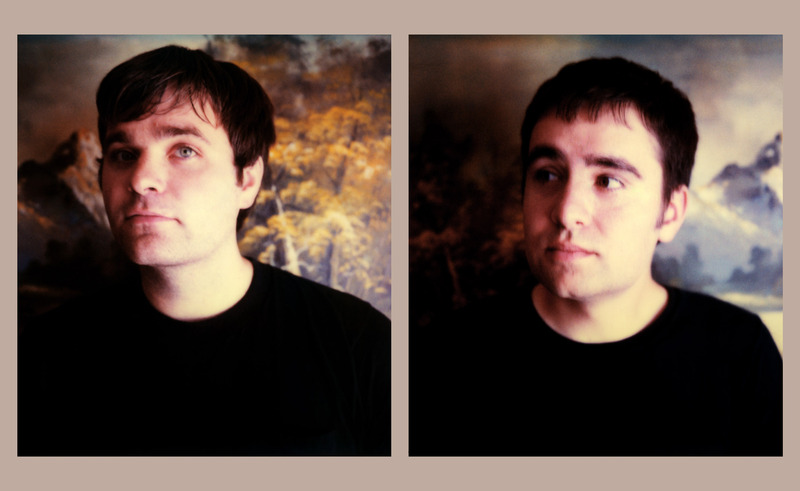 The Felice Brothers have released three full-length albums; their last, Yonder Is The Clock, on Team Love Records (2009). The majority of their work was recorded in a converted chicken coop in upstate New York near their hometown of Palenville. Esquire, Filter, The New York Times, NPR, Spin, Time Out New York, Uncut, and Under The Radar have praised them, among others. They are on virtually constant tour in the States and overseas, and have performed at festivals including Bonnaroo, All Points West, Outside Lands, Langerado, and the Philadelphia Folk Festival. Recognized for their live show, The Felice Brothers will play for their audience come hell or high water; the foremost example is their transcendent performance at the 2008 Newport Folk Festival, where they soldiered on, unplugged, in the rain, and barefoot in the mud after a lightning bolt shorted their stage’s power supply. Here’s what might come as a surprise about The Felice Brothers: their new and fourth LP Celebration, Florida is an exhilarating amalgamation of frightening horn sections, unexpected 808s, ambient synth lines, schoolyard taunts, booming, primitive drum beats, heavy bass lines, piano, violin, accordion, ringing guitars, rave beats, and sinister acid jazz that captivates and mystifies. Recorded in the gymnasium and theater of Beacon, NY’s old high school, the band explores a multitude of sounds and instrumentation throughout the expansive album. It’s inspired, imaginative, heady, menacing, passionate, and rollicking. 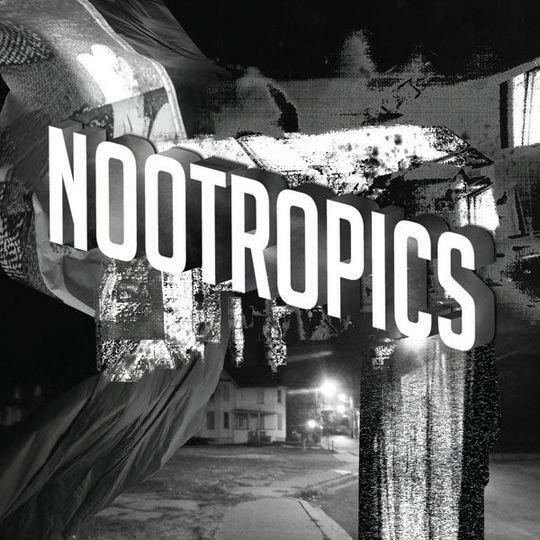 Most importantly, it’s as steadfastly authentic as ever, expanding upon the dark, woozy undercurrent of ramshackle barroom blues, vaudevillian atmospherics, and surreal storytelling of their previous albums. Under The Radar wrote in a review of Yonder Is The Clock that The Felice Brothers find “inspiration and freedom rather than constraints in the traditions of folk music.” Celebration, Florida revels in this inventive, outlaw spirit; it’s the sound of a band that knows its roots and knows where it’s growing. It’s a group who just might expand the definition of Americana music along the way. Celebration, Florida casts scenes of dreamy characters and stories interwoven like a block of primetime TV. Among the tales: a young woman who sets off to find a secret paradise; a teenager who enters a boxing gym in Catskill, NY; a late night host recounting his rise to fame to his honeybee while traveling in a private jet; shady degenerates who get lost in a mystery concerning a Honda Civic; a young girl who crimps her hair and spies her dead father driving down the road; a Wall Street scandal hits a little too close to home; and even a trip through space to find long forgotten Hollywood parties and hopefully make it back there in time to walk down the red carpet. The Felice Brothers are: Ian Felice, James Felice, Christmas, Greg Farley, and David Turbeville. Pros: 2 bars, great view of the stage no matter where you’re standing, friendly staff, strong drinks. Did I mention 2 bars? Cons: small. But that’s not a bad thing if you like intimate shows like I do. I’ve seen everyone from Zwan (Billy Corgan) to Foo Fighters to The Scissor Sisters here. Well, actually the venue was called Spaceland at the time, but my point is: this place rocks. For more info about this show or The Satellite click here. This entry was posted in The Satellite, Ticket Giveaways, Tickets and tagged band, contest, giveaway, live music, music, music venue, promotion, The Felice Brothers, The Satellite, ticket giveaway, Tickets, Tour, win.